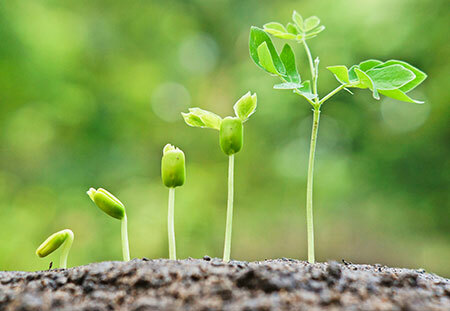 How to Nurture your Customers with DPS Seed | DPS Inc.
With sunshine, water, and TLC, a tiny seed can become a seedling and then grow into a flourishing plant. Likewise, customers need nurturing to fulfill the potential of their lifetime values. DPS Seed, our solution specifically targeted to meet the unique needs and challenges of the seed distribution industry, provides several ways to nurture your customers at every stage of the lifecycle. How? The scope of features that DPS Seed offers will help your company become markedly more efficient and reliable. Reach. With DPS Seed, your company can achieve such high levels of licensing compliancy and shipping accuracy, you’ll be able to advertise and market these abilities. Acquisition. When your sales reps meet with potential clients, they can showcase DPS Seed’s mobile tools and secure web portal, which tracks inventory in real time and provides account information 24/7. Conversion. “DPS makes us look different,” said the CEO of one of our clients. With the advantages DPS Seed will let your company offer, customers will feel more confident about their decision to do business with you. Customer Experience. DPS Seed gives customers a convenient and streamlined experience. With the eCommerce part of the solution, they can more quickly place orders, as well as communicate with customer service personnel in real time. Retention. DPS Seed’s tracking tools provide detailed analytics about your customers, giving you better insight into their habits and expectations. This powerful information can even alert you if they’re dissatisfied before it is too late. Loyalty. 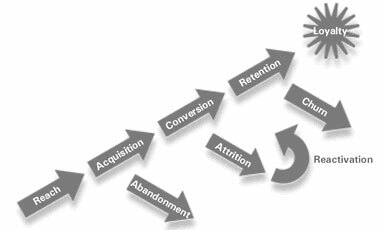 The pinnacle of the client lifecycle! With DPS Seed, your customers will love doing business with your company more than ever before.